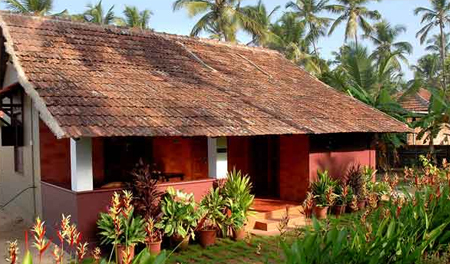 The traditional Kerala style architecture of Asokam Beach Resort makes it one of the most enchanting and conventional hotels of Kannur. 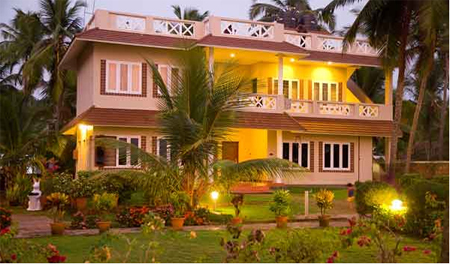 Located on the shores of Payyambalam Beach in Kannur, the Asokam Beach Resort is an ideal place to relax, unwind, rejuvenate, and get away from hectic and stressful life. 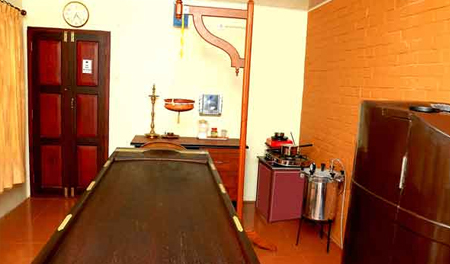 For someone in search of proper health care and hospitality, the resort is just the right place as it provides health packages in Ayurveda and Panchakarma supervised by qualified and experienced doctors. The resort is a part of Asoka Group, which is involved in Ayurvedic health care solutions since 1915. Apart from this, the resort offers many romantic escapes, group celebrations, and family time to the guests to help them invigorate their body, mind, and soul. 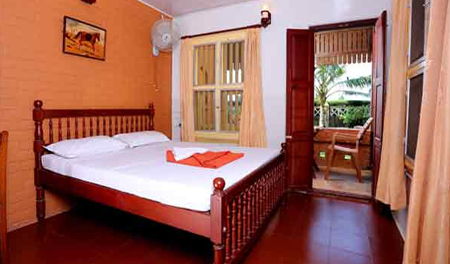 The Asokam Beach Resort is located on the shores of quiet and secluded Payyambalam Beach, which is known for its serenity and clean environment. Almost every room in this resort gives a spectacular view of the sea, so the guests can enjoy the enthralling sight of the sunset from the comfort of their room. 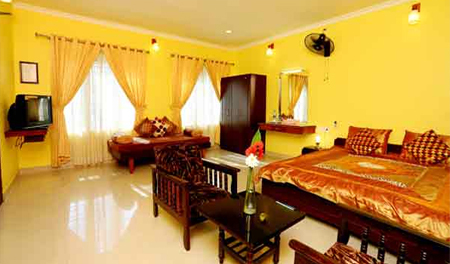 The rooms here are divided into Superior AC Sea View Room, Deluxe AC Sea Front Room, Standard AC Sea Front Room, Non AC Sea Front Room, Deluxe AC Sea Front Room, and Superior AC Sea View Room. 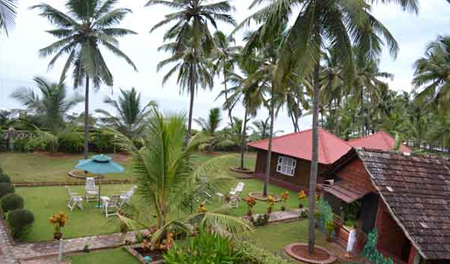 The Asokam Beach Resort is in close proximity to Meenkunnu Beach (Approx. 6km) and Payyambalam Beach (Approx. 3km). Also, the famous statue of a mother and child created by well-known sculptor Kanayi Kunjiraman is located at a close distance from the resort. The guests can also visit attractions such as Parassinikkadavu, Dharmadam Island and Pazhassi Dam, which are located nearby the resort area. The nearest airport is Calicut International Airport, which is about 134 km (approx) from the resort and nearest railway station is Kunnur Railway Station, which is only six kilometers from the resort.